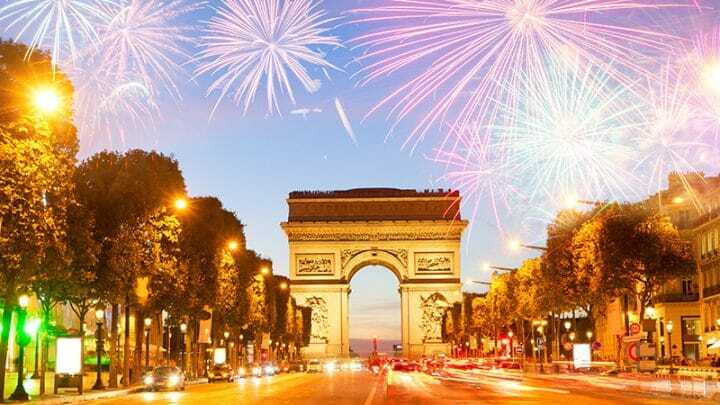 Paris – Today FRISS, the global provider of fraud and risk solutions for the P&C insurance industry, announced the opening of its French office in Paris. At the same time FRISS is expanding their team, led by the experienced country manager Nicolas Kaploun. The expansion into France is a next phase of acceleration following a Series A funding in 2017 by French based Blackfin Capital Partners and US based Aquiline Technology Growth. By building the team in France and opening a regional office, FRISS answers to the growing attraction from insurers for their AI-powered fraud detection solutions. FRISS added seasoned professional Nicolas Kaploun as country manager to further expand the team. Kaploun has years of experience and held senior positions at Salesforce, Genesys, Business-Objects and MicroStrategy. He will leverage his extensive knowledge of the French market to help the insurance industry fight fraud.